Webinar has ended, but its recording is available upon request on events@aga-cad.com. 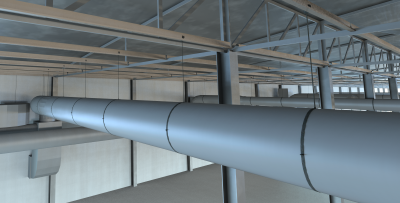 Autodesk® Revit® is excellent BIM software that generates great advancements in the construction drawing process. But in case of instant insertion of hundreds of details or cuts into Revit model, this software requires manual work and long working hours. Manual insertion of elements one by one doesn’t seem like a very intelligent workflow therefore many Revit users seek for more innovative ways to add the details and refinements they need in their models. 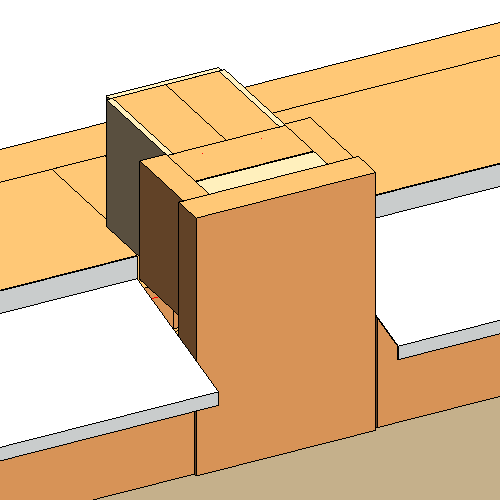 Various details are quite important in our projects, especially in precast elements or structural models. That’s why many Structural Engineers, Architects, and Contractors choose additional tools for Revit that allow them to quickly distribute details or even specific cuts in their Revit models. Our BIM solution Smart Details is an application for Revit that received great attention from the building engineering community. The last update of this solution extended capabilities of Smart Details; moreover this BIM solution also became a wonderful helper designing detailed models in Revit. In the upcoming webinar, we will demonstrate how much detailing in Revit is easier with Smart Details than using only Revit. Years continuously cycle and change and so building heating and cooling themes remain relevant. In addition, the currently prevailing concept of net zero energy buildings encourage to achieve minimal energy balance on annual energy level saving and energy efficiency measures. That’s why we think that it’s a good time for our webinar about efficient heating and cooling system design. 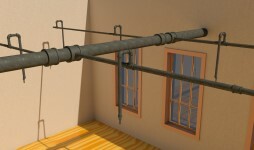 It has been a long time since we last spoke about hydronic system design in Autodesk® Revit®. During this time we invented new workflows for heating and even cooling design. We kindly welcome all Revit® MEP users to our FREE WEBINAR. During this web session, AGACAD BIM Application Engineer Jokubas Vaisvila will show two different workflows: one for heating systems and the other for cooling using two different AGACAD solutions. UPDATE!!! Due to some technical difficulties the webinar time has been changed! 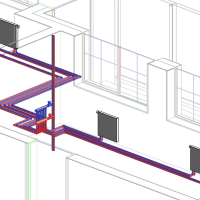 Attend our free webinar and learn more about hydronic system design within Revit that will cover both systems design – heating and cooling. Attention! Webinar has ended but its recording is now available! As always, we continue developing and improving our applications for Autodesk® Revit® seeking to help increase Revit users’ design and construction work efficiency. 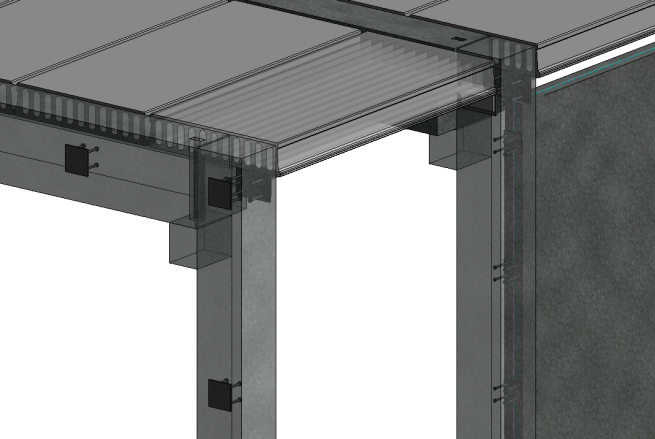 In the middle of January we’ll present our latest activity results – updates of our BIM solution Metal Framing Wall+. In this webinar you’ll see new extra feature of this software that can help framed building designers to boost framing possibilities. 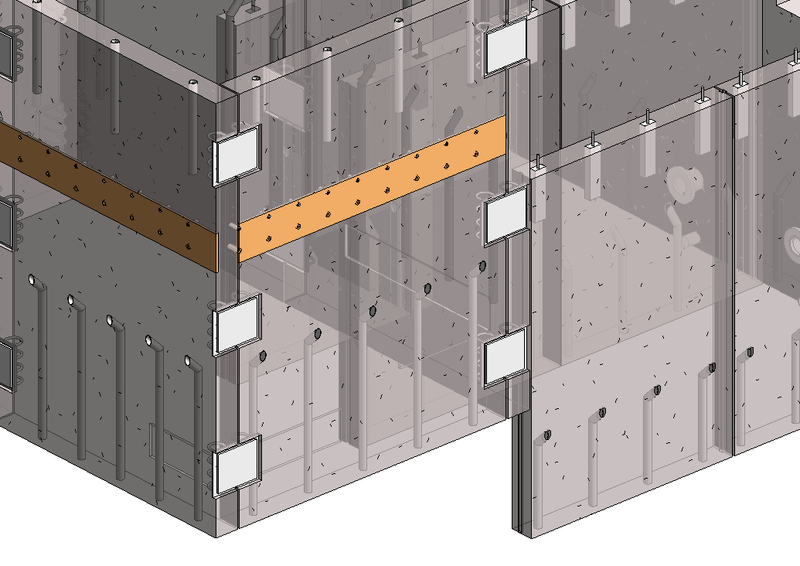 We kindly welcome all Revit® Architecture and Revit® Structure users to our FREE WEBINAR on quick and professional modeling and making of shop drawings of metal wall framing. In this free 45-minute webinar, AGACAD Lead BIM Application Engineer Renata Jociene will review new functionality of Metal Framing Wall+ that makes advanced metal building framing. 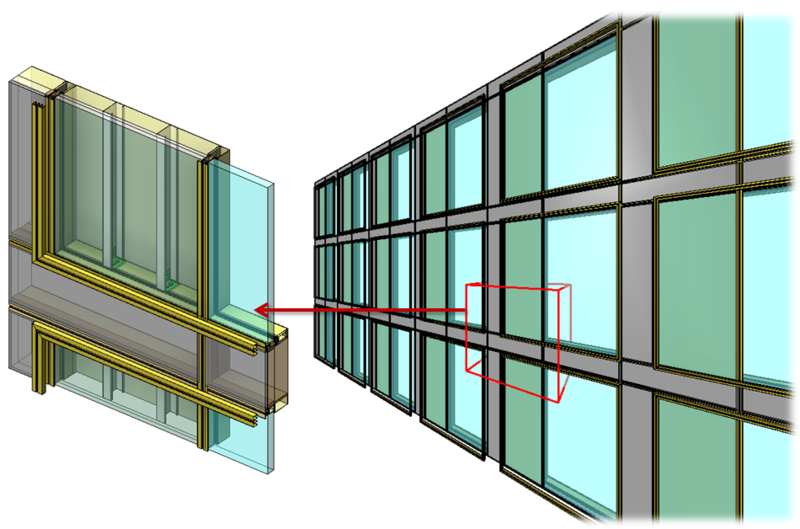 Curtain Walls and Panels – from Design to Highly Detailed Frames. Do you struggle with detailed projects created in Autodesk® Revit®? Do you have issues with face based element placement to exact place? Or maybe you create precast walls using generic category families with lots of parameters and you feel like it’s not very efficient? If you answered yes to one or more of these questions, we strongly recommend you to join our interactive webinar and see how this can be done differently. You will be able to ask our BIM expert questions at the end of the webinar. Advanced and time-effective wood framing is one of the biggest wishes of building designers that are trying to balance work speed and project quality. Moreover, advanced design of framed constructions can help reduce wood waste, optimize framing material usage, and boost building’s energy efficiency. AGACAD team feels responsible for our environment; therefore we create and improve applications that help make design and construction work more efficient. 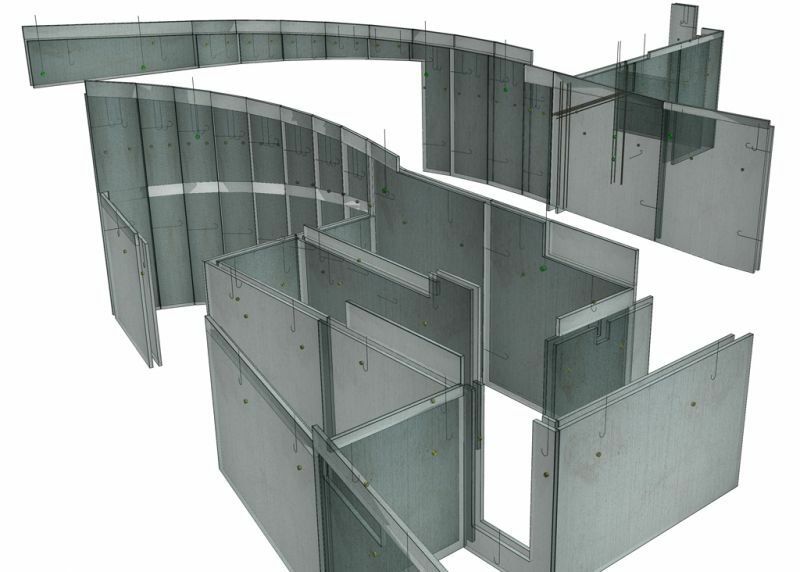 One of our latest activity results – BIM solution Wood Framing Wall+ update. 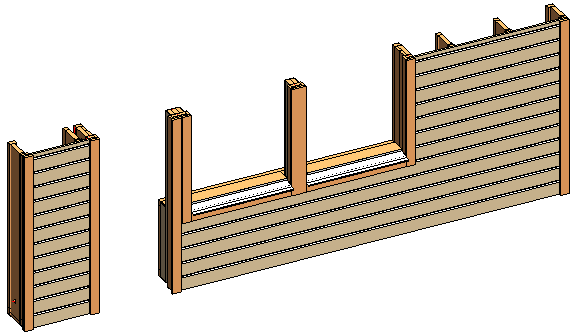 We kindly welcome all Revit® Architecture and Revit® Structure users to our FREE WEBINAR on quick and professional modeling and making of shop drawings of wood wall framing. In this free 45-minute webinar, AGACAD Lead BIM Application Engineer Renata Jociene will review main functionality of Wood Framing Wall+ with focus on new solution features that make advanced timber wall framing. MEP system design in a project is only one part of work. Another part is how MEP elements are connected to structural elements. It is a real headache to engineers as this is a long-lasting manual process. And we know a solution that can help every HVAC engineer, plumber, fire protection engineer, electrician and constructor to make their design more efficient, as well as convenient! 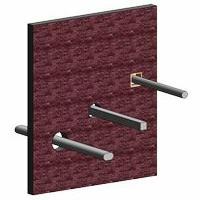 All Revit® users are welcome to join Smart Hangers live demonstration and find out how they can use this powerful solution for hanger and support distribution on MEP elements in your own Revit® projects. Webinar has ended but its recording is now available. 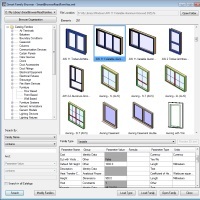 Special webinar for all Smart Browser Free users & everyone who wants to learn how to browse, control & manage Revit® families very quickly and easily. group Revit families by version. You won't need to rename types one by one! find differences between families in a project and families in your library. Keep your families in projects up-to-date! This event is designed for all Autodesk® Revit® Architecture / Structure / MEP users. There will be a presentation of the new Smart Browser Manage version! On the 1st of October, we’ll give you some valuable information about precast concrete design that is topical for architects, engineers, and others on the construction team. Structural precast concrete elements must comply with architectural ideas of modern buildings, and their technological capabilities give designers more versatility to face a wide variety of design challenges. But engineering process, like modeling of precast elements, is often confusing and time-consuming, therefore efficiency in design (as well as production, delivery, erection, etc.) is very relevant to architects, structural engineers and others in building industry. Please join us in a free 60 min. webinar on the best ways to model and prepare documentation of precast/prestressed concrete elements with the help of Revit® extensions. Our company often gets requests to create some additional functionality for our tools and BIM solutions for Revit software. We are always trying to consider our clients’ requests and suggestions. 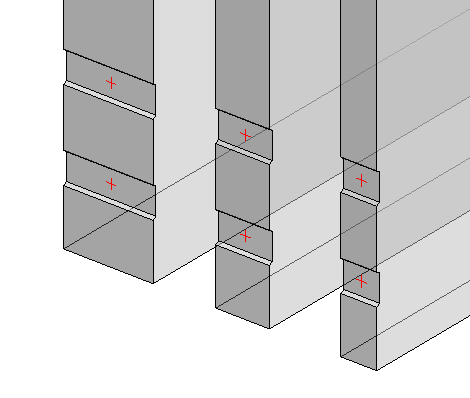 That’s why we have improved our BIM solution Cut Opening. Let us introduce the new features of this product. You’re welcome to watch over a new-look functionality of BIM solution Cut Opening in our upcoming free webinar on September 17th, 2015.
explore more possibilities of the updated Cut Opening. Our team periodically holds webinars of our product presentations for designers all over the world and for specific markets as well. This time we want to introduce you a new upcoming webinar for the Dutch market. AGACAD together with its partner the company Itannex (which is an exclusive reseller of AGACAD products in the Netherlands) are organizing a webinar on tools that help Architects and MEP Engineers to simplify their everyday workflow working with Autodesk® Revit®.